With his relaxed, engaging nature, Micah Bonaviri has a natural ability to make his clients feel comfortable. With trusts and estates planning often being an emotional and complex topic, Micah recognizes that for many clients the underlying concern is for their loved ones’ financial and general well-being. Micah seeks to put his clients at ease by actively listening to their goals, enabling him to develop creative estate plans in a clear and efficient manner. 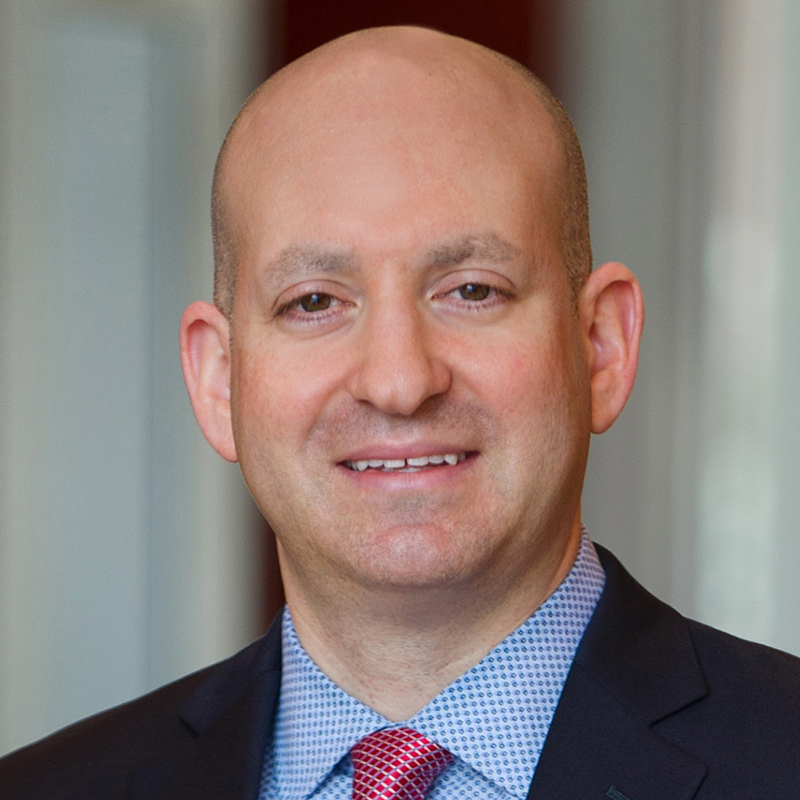 Micah brings a breadth of knowledge and experience to his estate and tax planning practice, representing a wide array of individuals and families. He works with clients from every generation, including growing families, established professionals and retirees. Micah develops comprehensive estate plans of all types, whether simple plans for those with modest means to more complex plans for high net-worth individuals interested in minimizing estate taxes and wealth preservation. 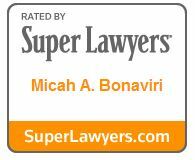 Micah frequently counsels clients on asset protection, business succession planning, guardianships, charitable gift planning techniques, the impact of incapacity and issues involving trust and estate administration. Micah takes great pride in customizing detailed plans to meet each individual client’s particular needs and wishes. He is known for his ability to distill confusing legal jargon down to relatable, understandable information and to explain complicated planning techniques in a manner that is interesting, understandable and helpful. Micah often establishes a lasting rapport with clients, working with them throughout various stages of their lives as goals, circumstances and assets evolve. In his spare time, Micah enjoys spending time with his wife and son, and as an avid Boston sports fan, watching his teams win championships.